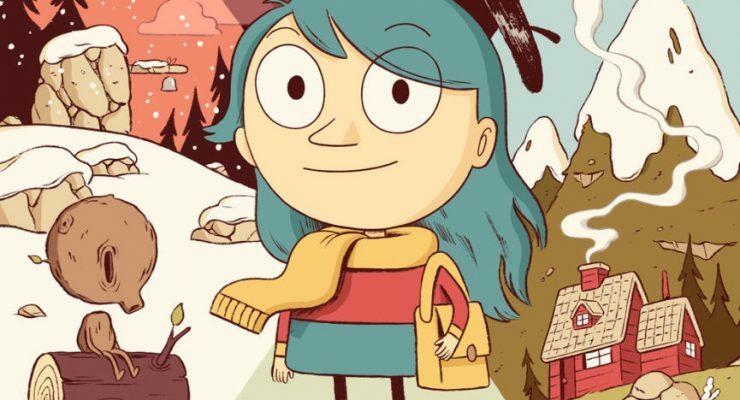 It was also a big night for Hilda. 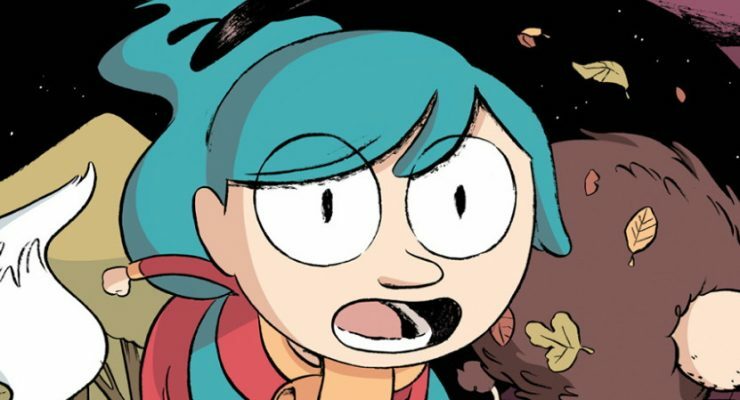 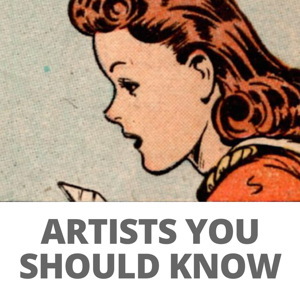 Calling all Hilda fans! 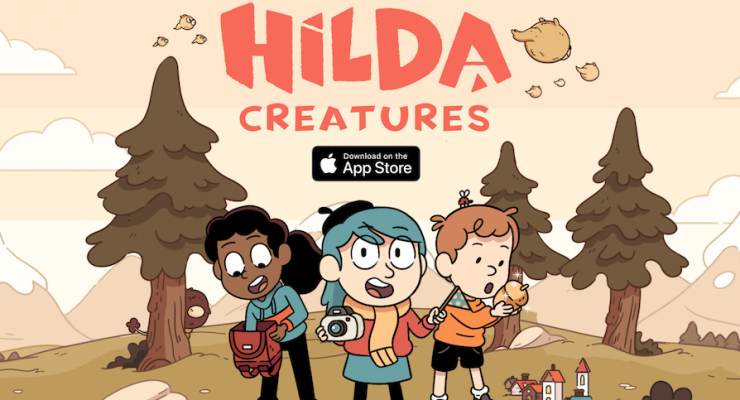 If you haven’t downloaded “Hilda Creatures” for your iOS device, we’ve got the 4-1-1 on this sweet, laid-back game.